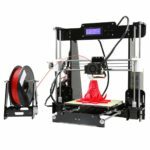 The Anet A8 3D Printer is probably the best selling Kit on the market. Its because of the low price and the huge community behind it. 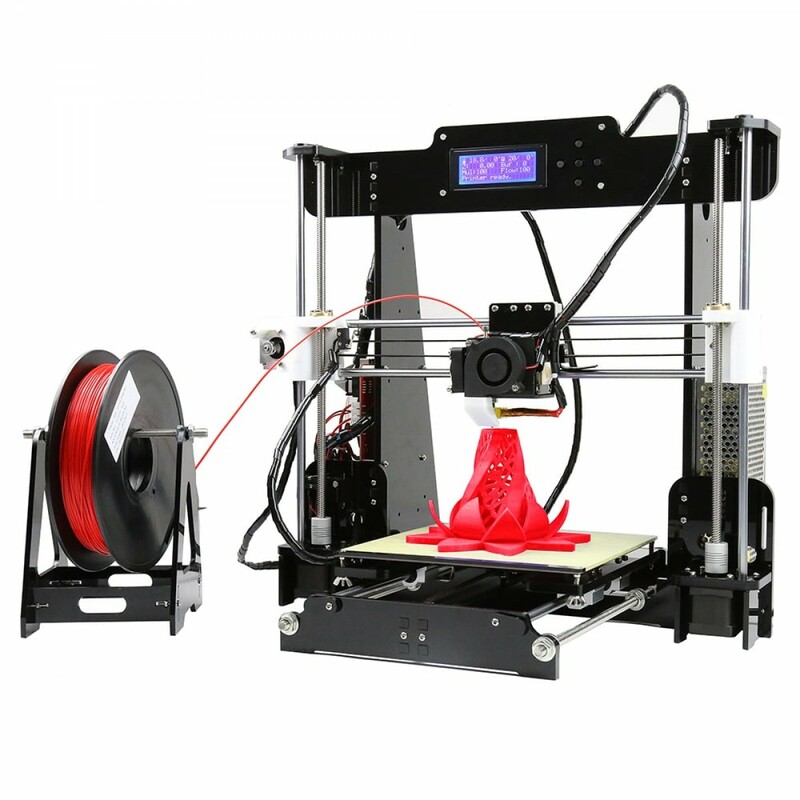 But on the the downside, the stock Anet A8 has some disadvantages that will directly affect the print quality. It also has some serious security concerns. Price: about USD$150-200. Check out the best price on Gearbest and Banggood. Improved Y-belt Tensioner + Improved X-belt Tensioner. I highly recommend to use glass fiber belt instead of the stock metal wire fused belt. Extruder Button – After several filament changes, you don’t wanna miss this part. If you need to build this printer from the Kit, these Videos can help you. I would add that the builder of an Anet A8 should wire two additional power wires to the empty slots on the heated bed connector or run the risk that the connector will melt. There are 4 power pins on the bed (2 + and 2 -). The stock connector only has 1 wire on each of these. The pins are rated at 10 amps and the bed is capable of pulling 12 or more amps, which will eventually melt the connector… which is what I am replacing at this very moment, while I put on most of the upgrades that you recommend. Thank you for the designs that you made, as well.